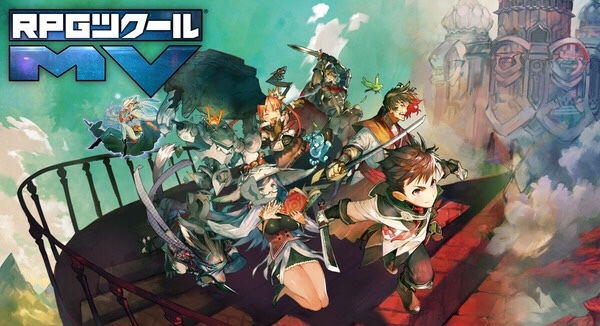 Kadokawa Games has announced that RPG Maker MV will be coming to the Nintendo Switch in Japan this November. The game will be called RPG Tsukuru MV Trinity and will feature cross-play with the Xbox One version of the game. The RPG Maker will cost ¥8,424, while a free software player will be released around the time as well.